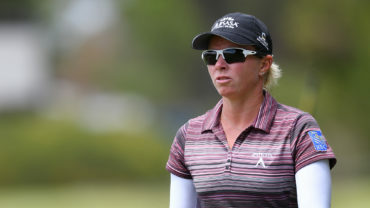 GRAND RAPIDS, Michigan — Alena Sharp was the top Canadian at 11 under after a round three 66 at the Meijer LPGA Classic at Blythfield Country Club. 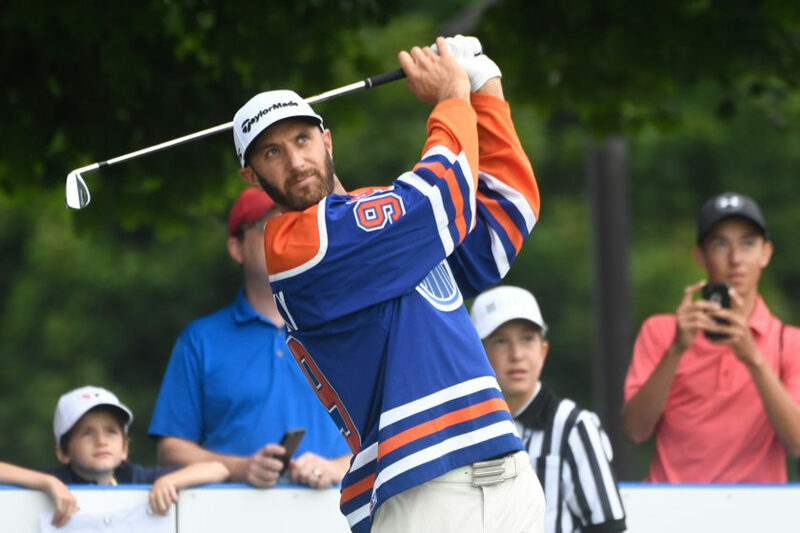 The Hamilton, Ont., native will head into the final round tied for thirteenth. Fellow Canadian Brooke Henderson of Smiths Falls, Ont., (68) was at 9 under, two shots ahead of Calgary amateur Jaclyn Lee (72) while Quebec City’s Anne-Catharine Tanguay (69) was 5 under.
? for #TeamCanada Olympians @AlenaSharp and @BrookeHenderson, who ↗️ out of a tie for 32nd to sit T13 and T20, respectively, at the @MeijerLPGA. Also making the cut to the final round are @JaclynLee57 (-7) & @ACTanguay (-5) ???? 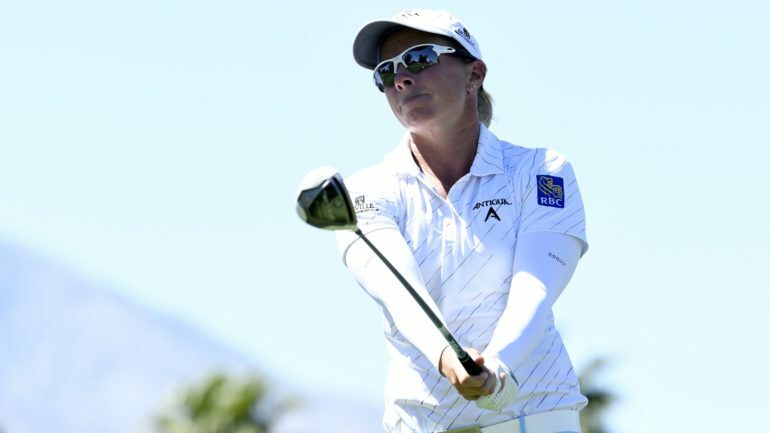 Anna Nordqvist and Lee-Anne Pace each shot 8-under 64 on Saturday to share the third-round lead in the Meijer LPGA Classic. Nordqvist and Pace each birdied four of the first five holes and two of the last three _ each making 20-footers on the par-4 18th _ in their bogey-free rounds at Blythefield. They were at 18-under 198. Nordqvist, from Sweden, has eight LPGA Tour victories, winning the Founders Cup and The Evian Championship last year. 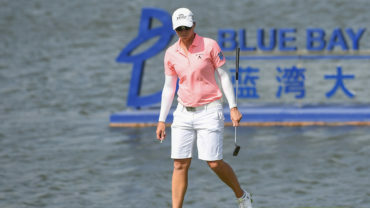 Pace, from South Africa, won the 2014 Blue Bay LPGA in China for her lone tour title. Second-round leader So Yeon Ryu was third at 16 under after a 69. 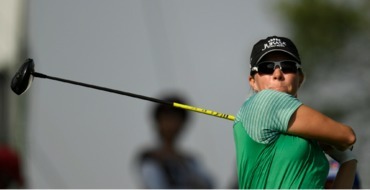 Angela Stanford (66) and Caroline Masson (68) were another stroke back.